A growing Association needs a leader, but this can come at a cost. 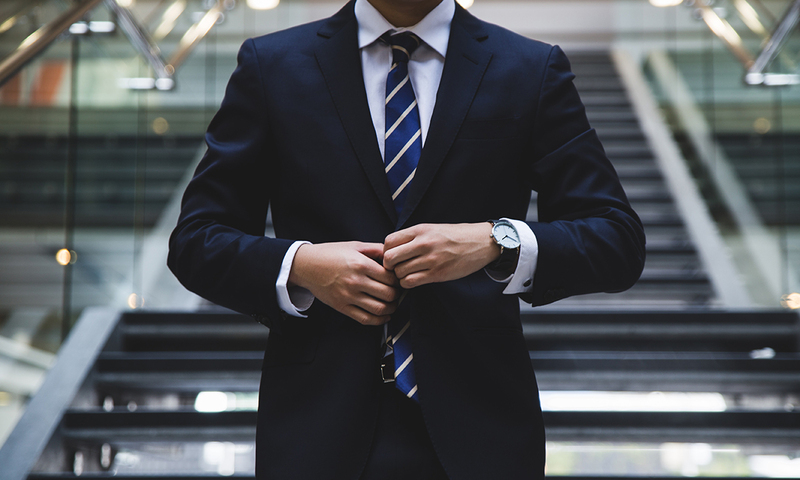 Reduce the cost and risk of CEO recruitment with TAS’ Recruitment Services and employ an experienced CEO focused on delivering your strategic goals. There are so many benefits to appointing a qualified CEO, for more information click here.